Amber's 15th birthday and some things will never change with her. 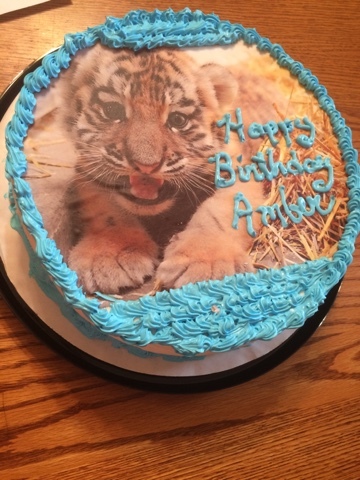 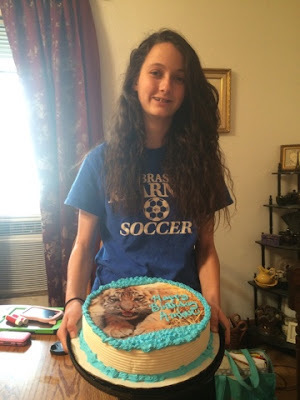 She had to have a Dairy Queen Ice Cream cake this year. And here is a picture from a couple of years ago. 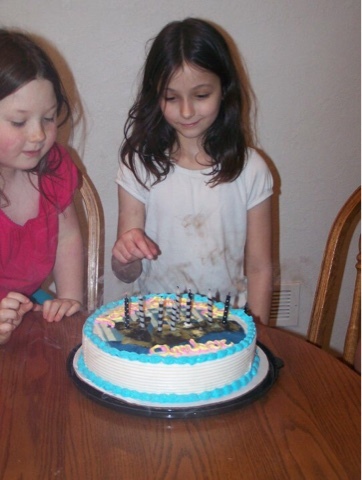 She had an ice cream cake that year too.